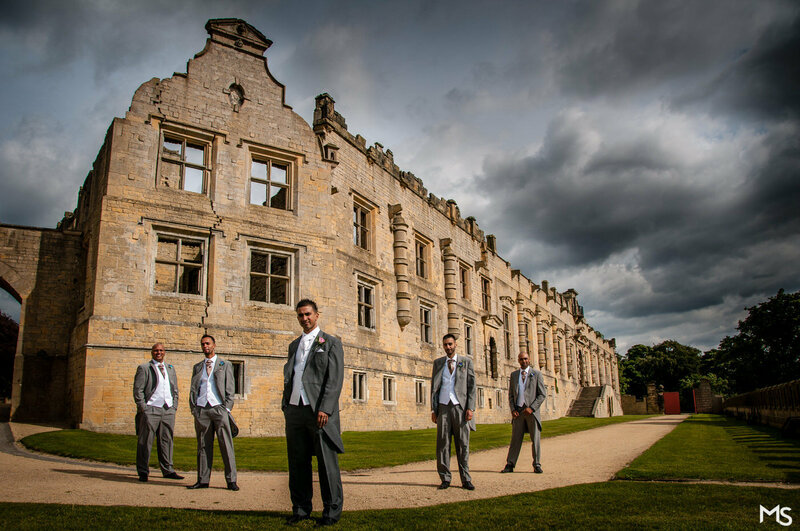 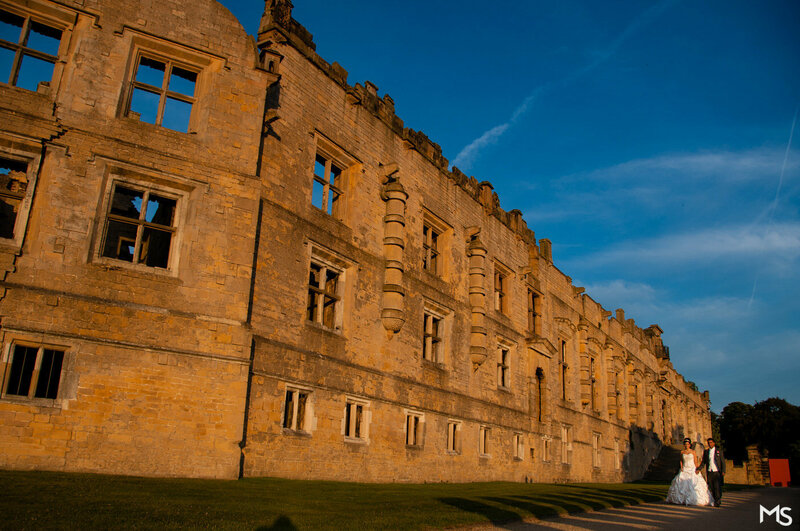 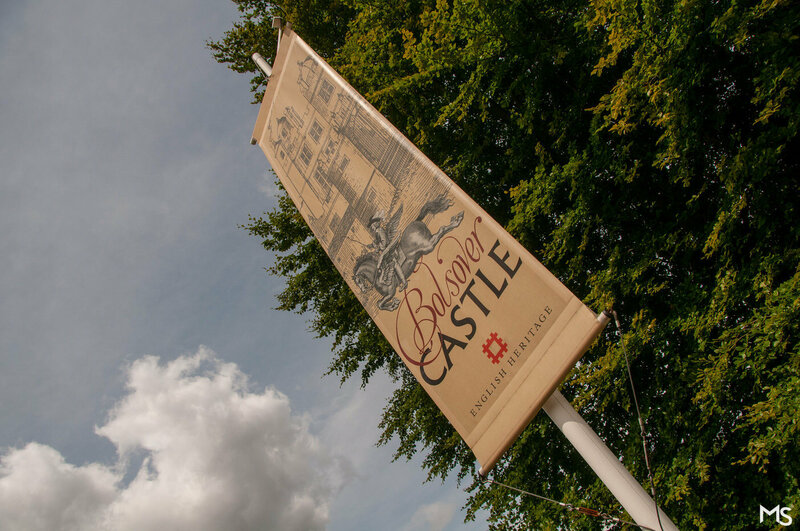 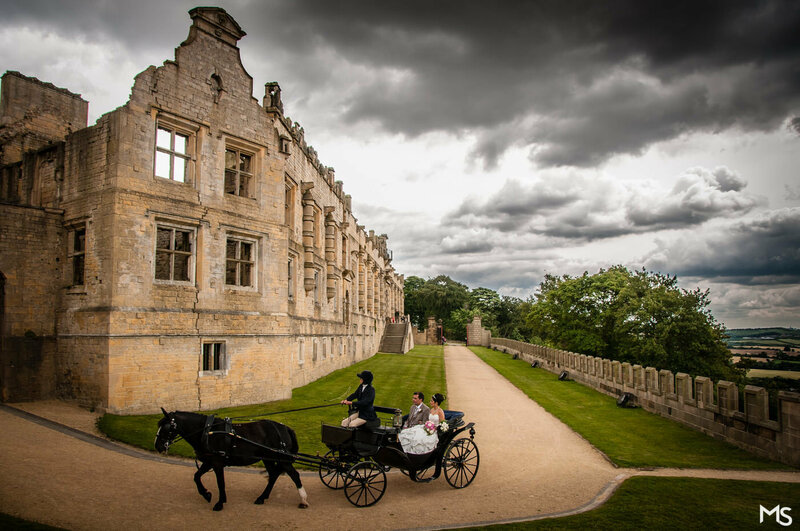 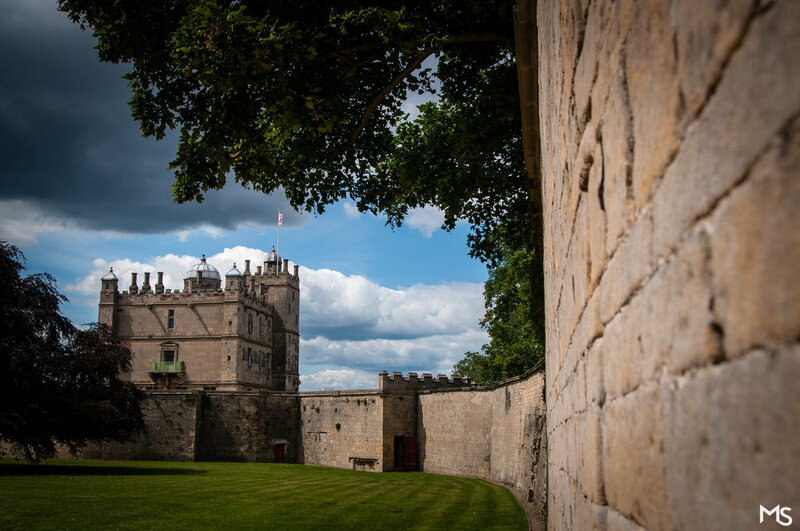 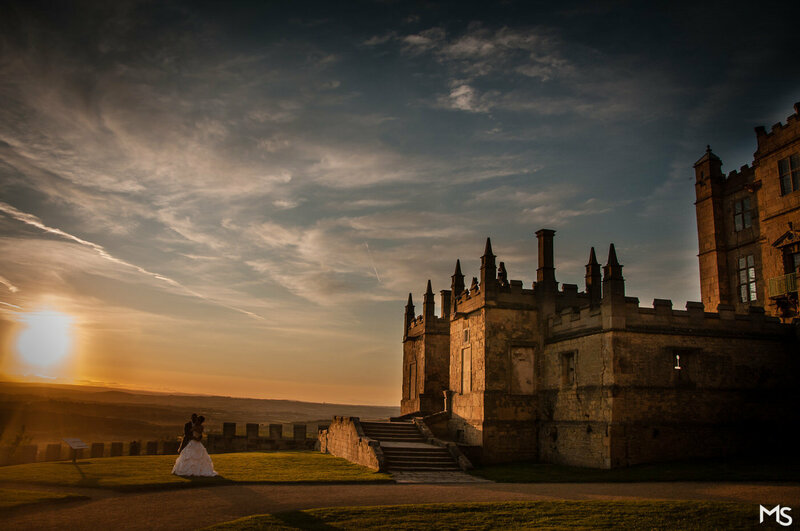 Full of history, Bolsover castle was built in the 12th Century. 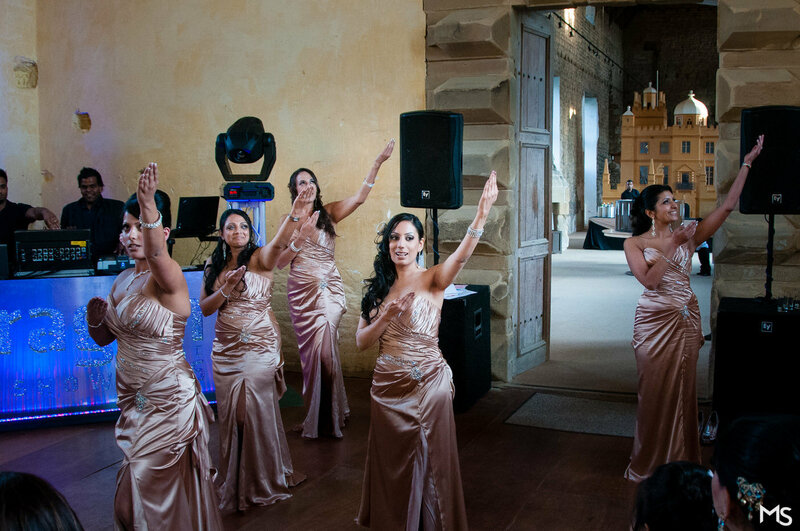 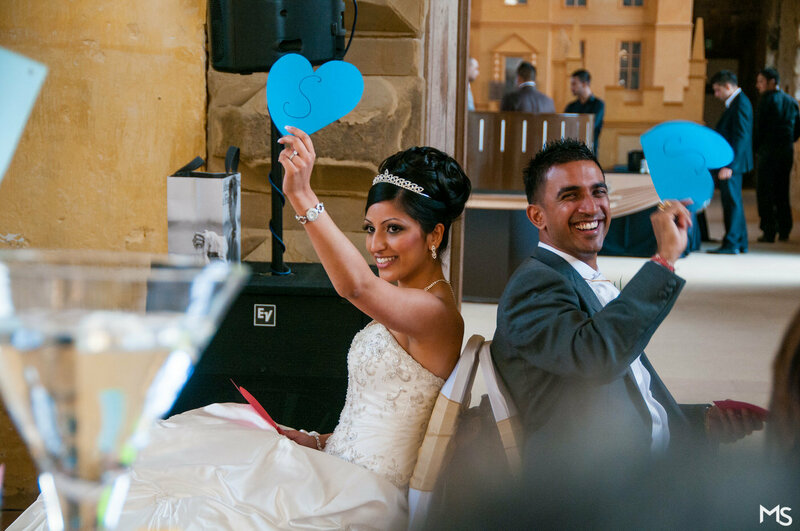 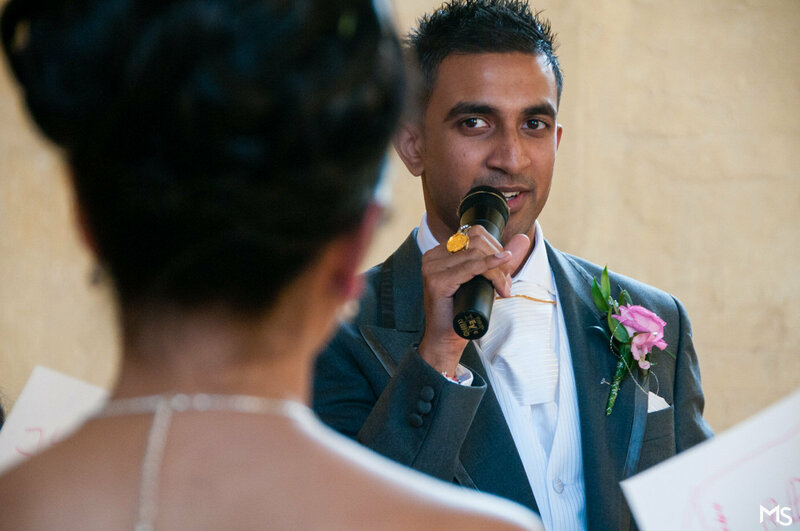 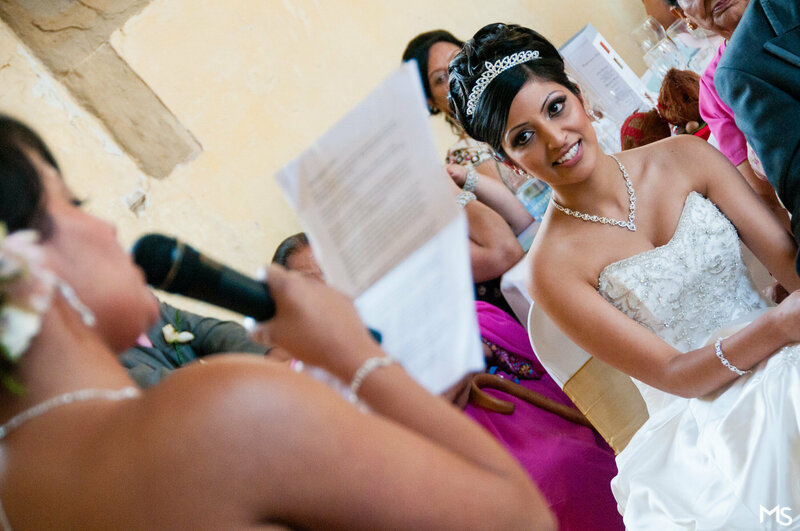 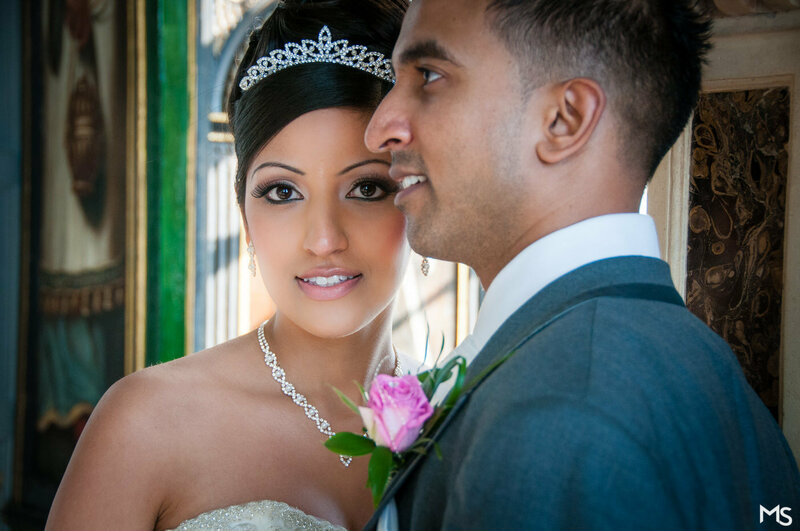 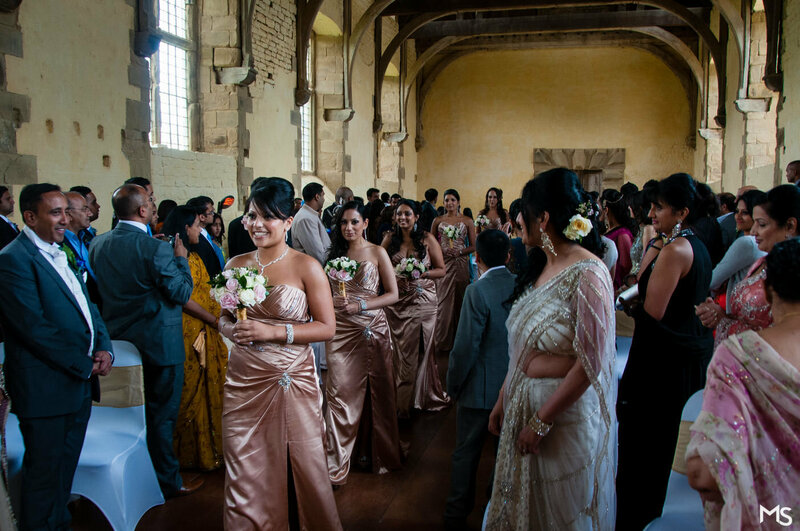 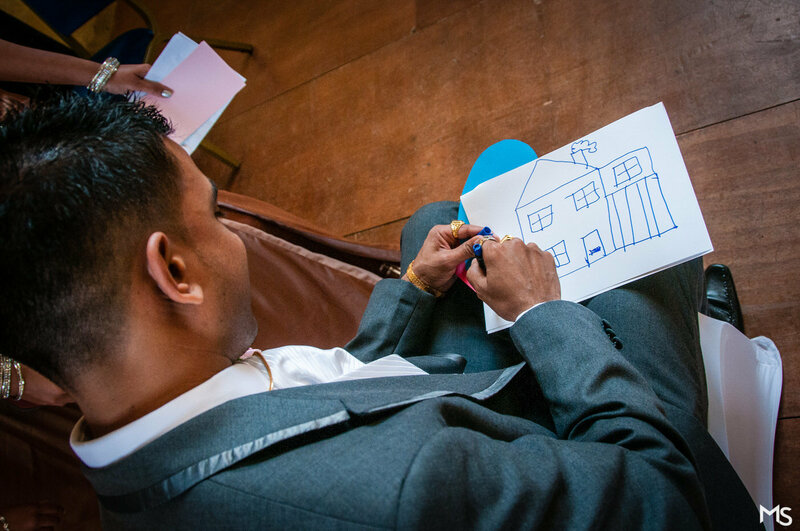 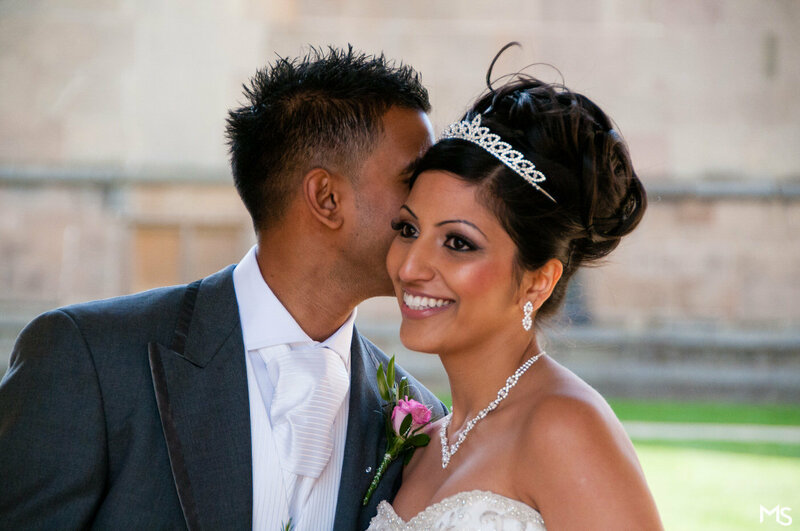 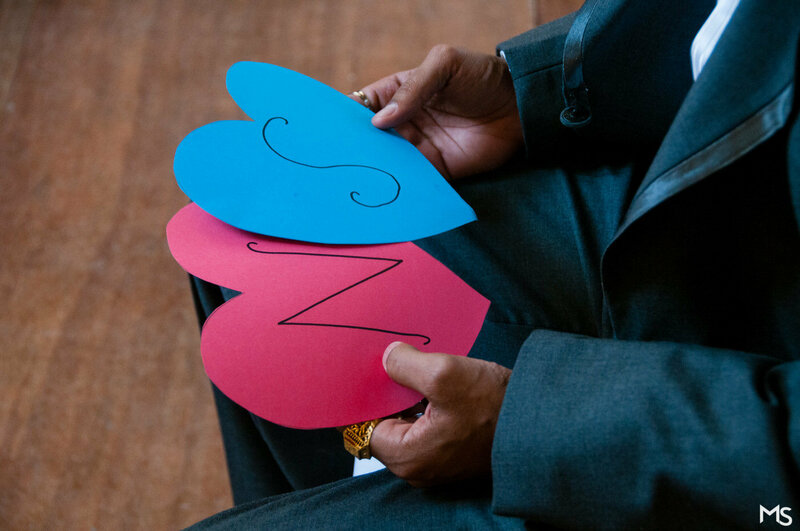 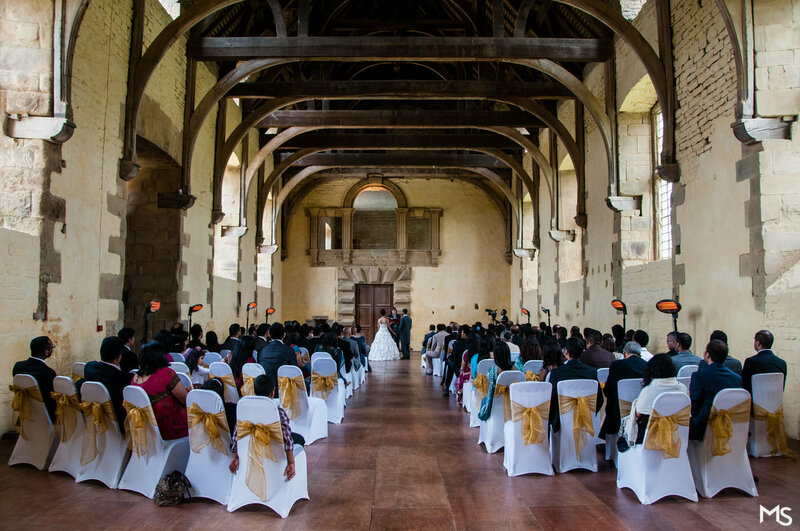 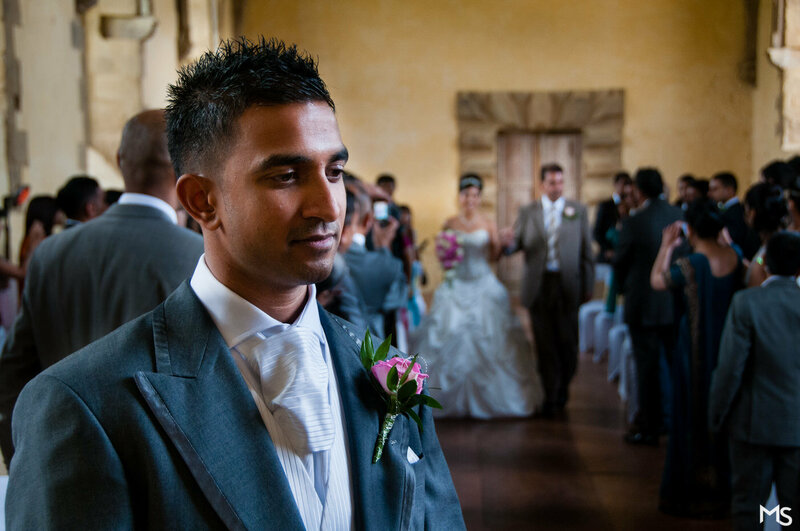 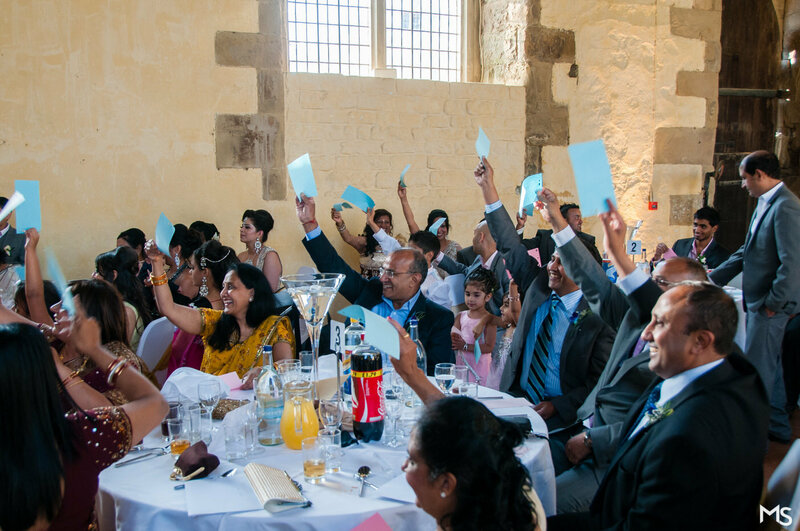 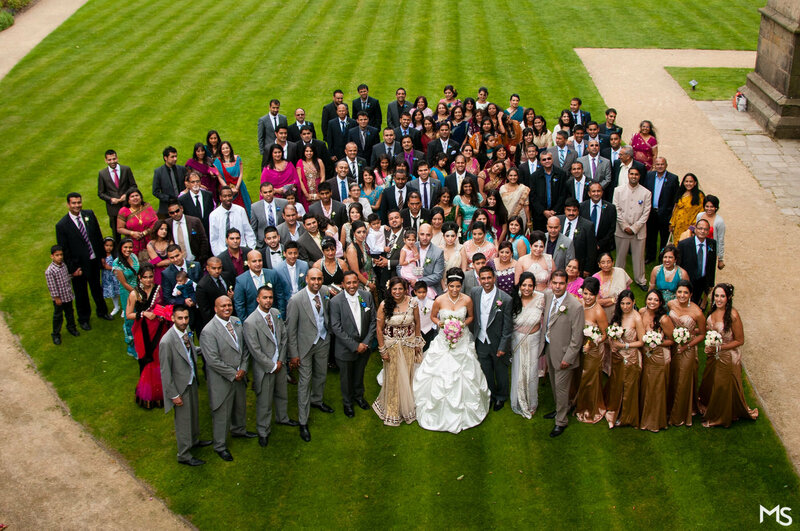 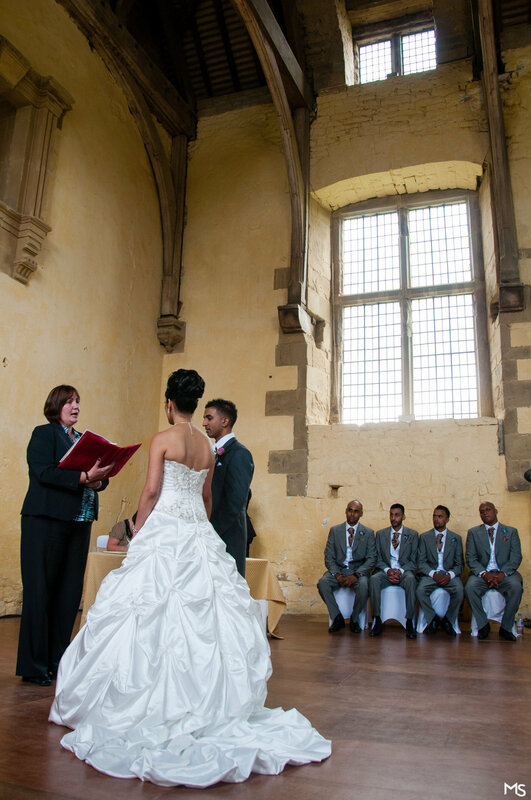 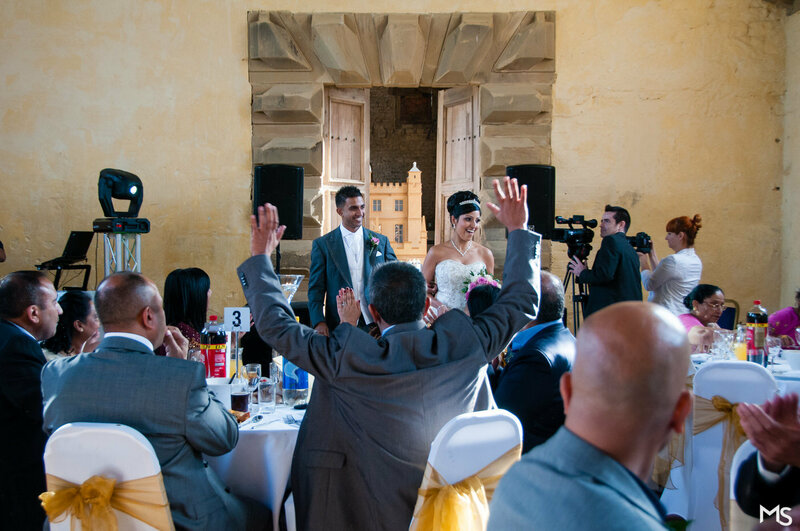 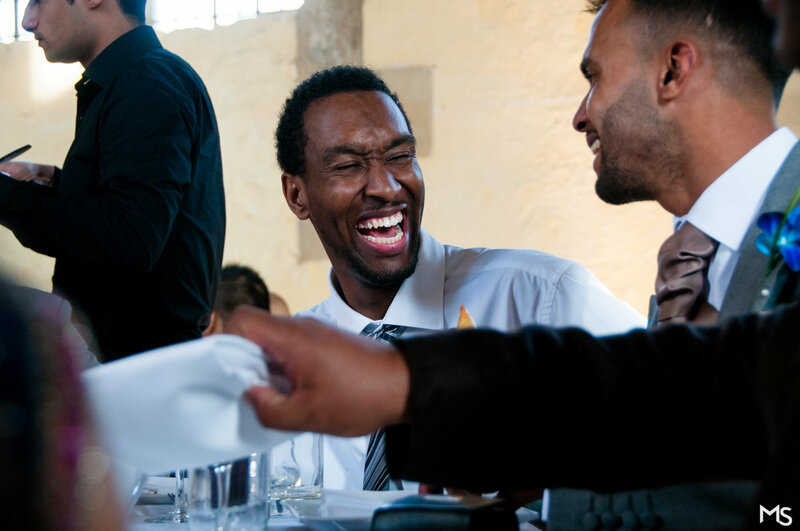 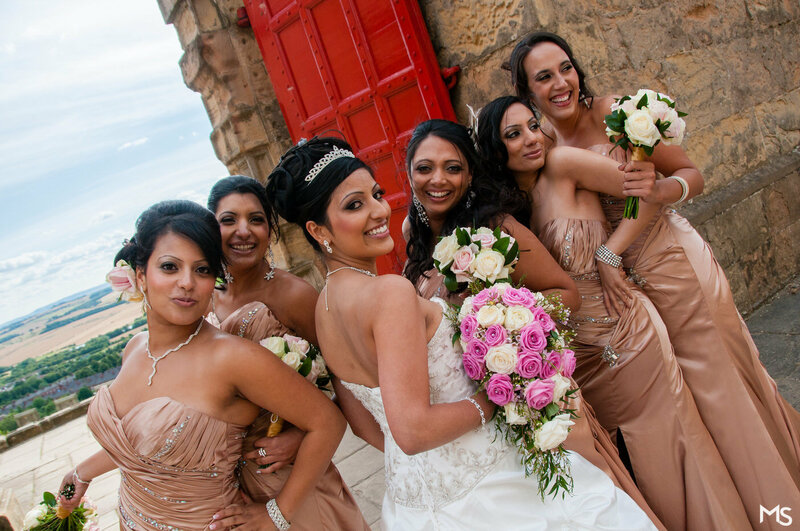 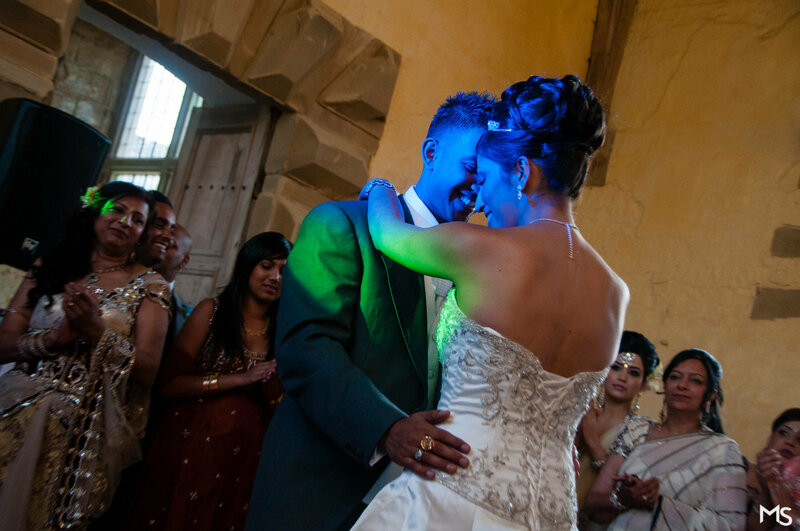 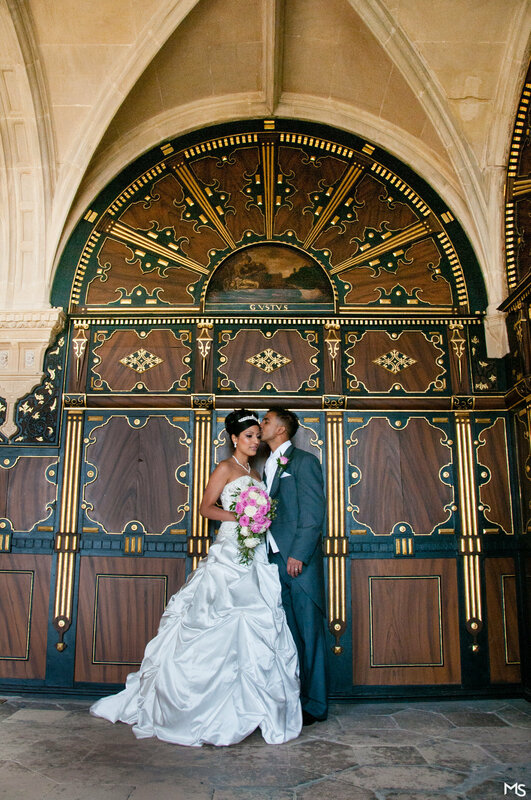 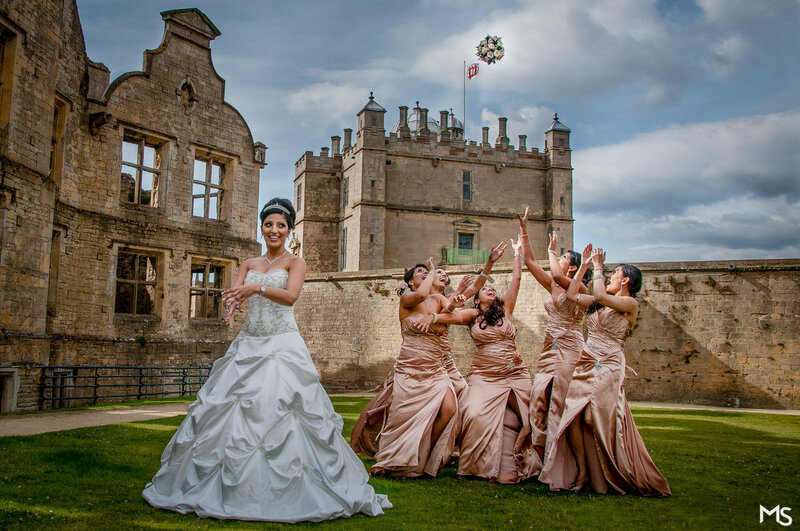 I was thrilled when Natasha and Suresh asked me to photograph their wedding. 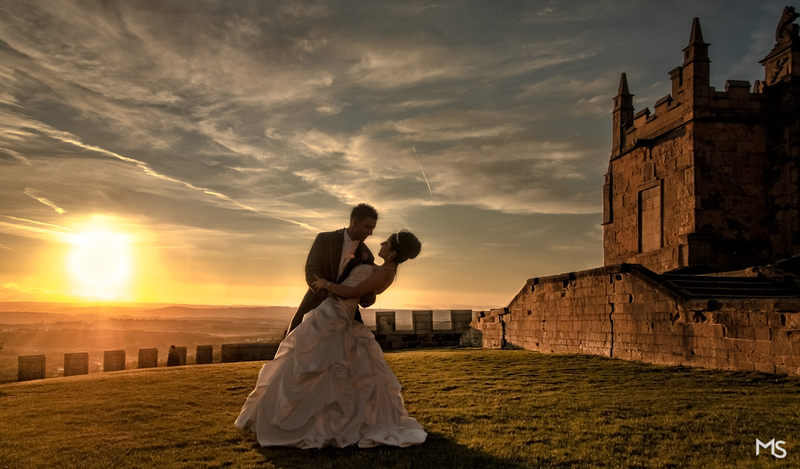 It really was a fairytale wedding. 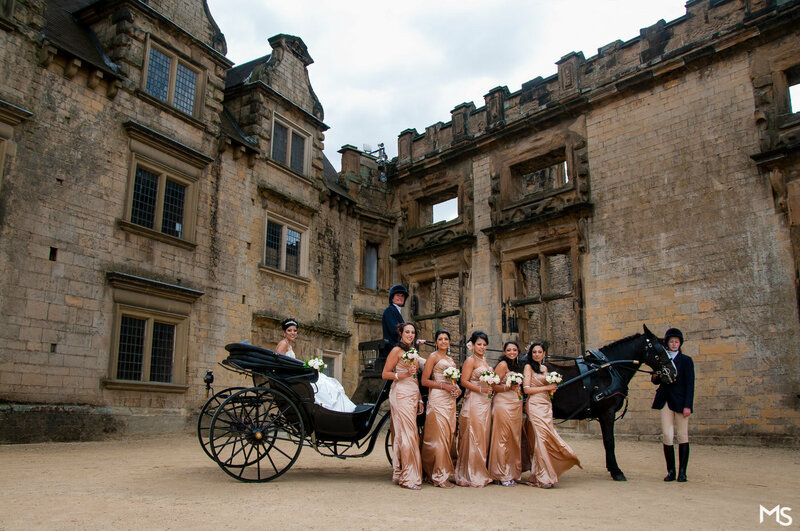 Natasha arrived on horse and cart which was just amazing. 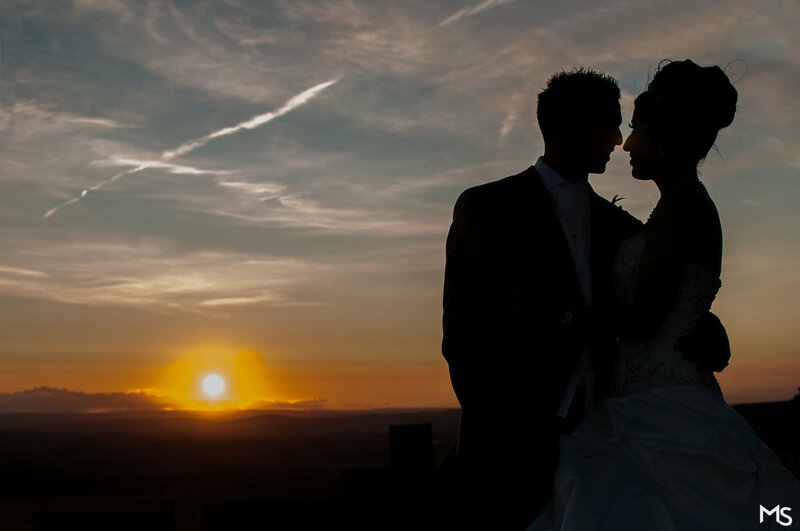 And to top off the day, we were blessed with a magnificent sunset.